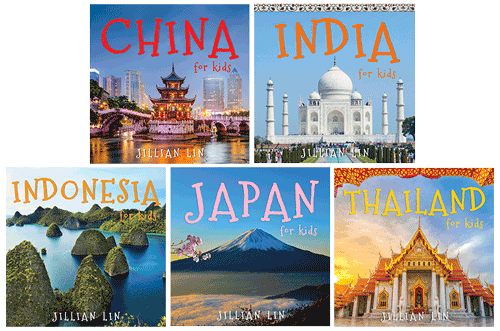 Fun facts and colourful photos let 2- to 6-year old kids discover the fascinating countries and cultures of China, India, Indonesia, Japan and Thailand. 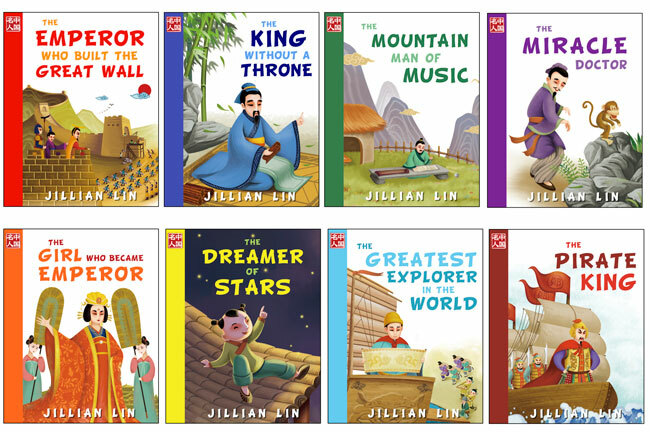 Children aged 2 to 6 will read the true stories of famous figures from Chinese history like Confucius and the emperor who built the Great Wall. 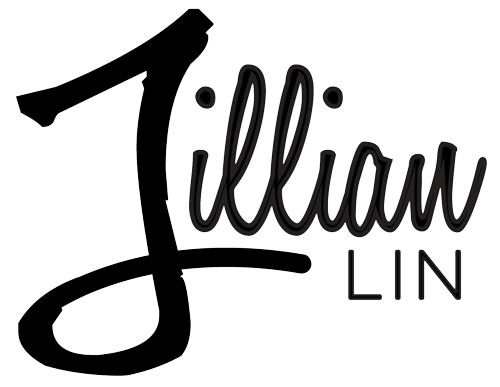 In English and Chinese (simplified). 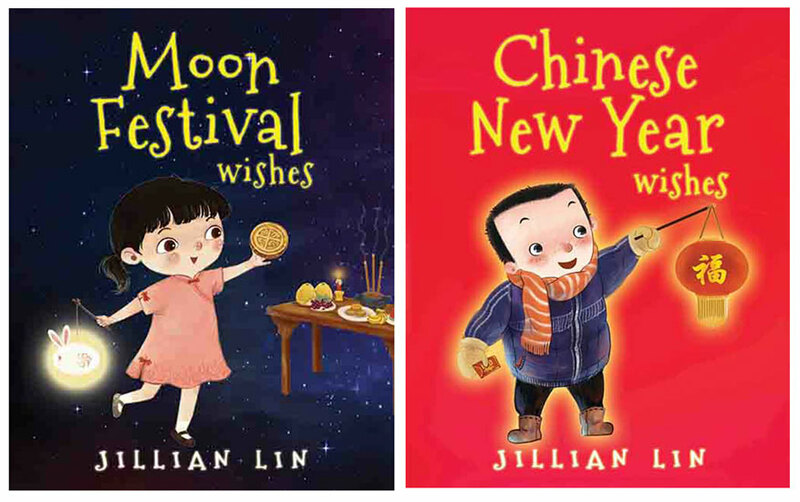 Children aged 2 to 6 learn about the two main Chinese celebrations: the Mid-autumn or Moon Festival and Chinese New Year. In English and Chinese (simplified). 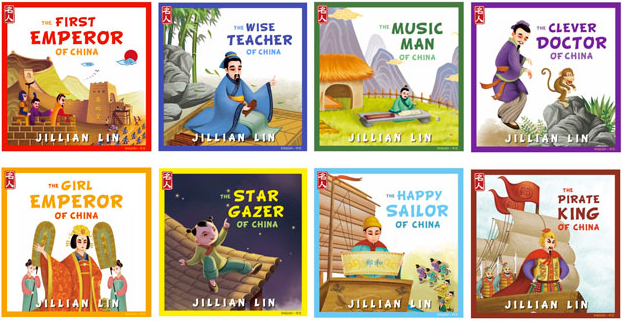 Similar to the Heroes of China series but for children aged 5 to 12, these books feature the stories of famous figures in China as well as related facts, a quiz and a map.